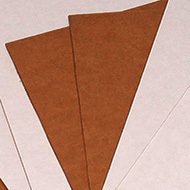 Corrugated Pads and Sheets - Manufactured from Brown, 32 ECT material. 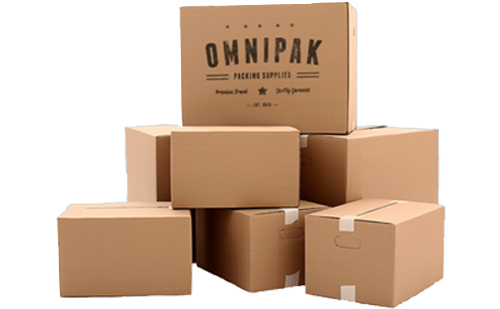 Ready for picture packing, envelope stiffeners or layer pads in many of our stock containers. First dimension indicates the direction of the corrugation.